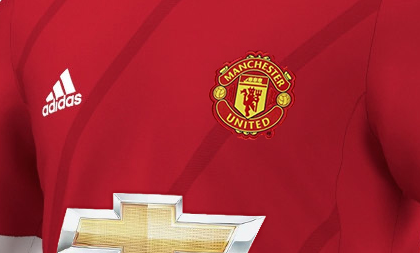 Manchester United secured an astonishing kit deal with Adidas worth a massive £750million over the ten year period. A significant improvement over the £20-25million that Nike were paying the club whilst they were making our kits. 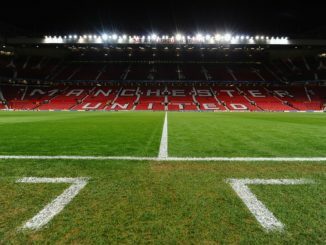 As you can see from the graphic below, Manchester United will now be earning in excess of £40million over their closest rivals in Real Madrid. Local rivals Manchester City currently earn £12million a year from Nike, whereas Liverpool earn £25million from Warrior Sports.